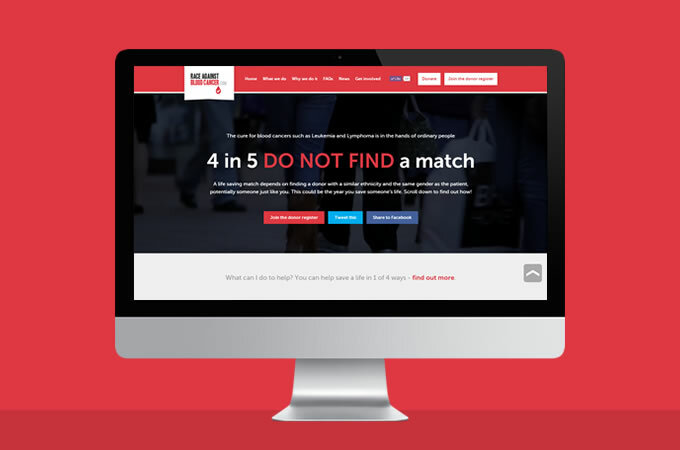 Race Against Blood Cancer website goes live! Today we officially launch our online presence with our brand spanking new website. 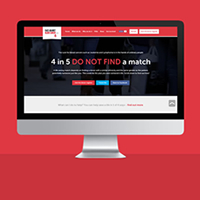 The hard work of a handful of our Race Against Blood Cancer crew and a few volunteers, we hope it provides the right level of information to reduce fears of becoming a donor and encourage more people to register. Design and development credit must go out to Sam Dolan at Pink Petrol for his professionalism and patience with tireless revisions! Please do share the link around and get people to visit. Feedback also welcome if you feel any key information is missing!